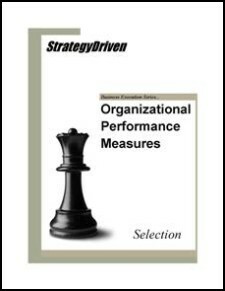 Performance measures serve as one of the most powerful drivers of organizational behavior. People respond to performance measures because they clearly establish standards and goals, provide routine and often public feedback, and are both generally and specifically consequential. A properly structured measurement system aligns management decisions and workforce actions to the achievement of the organization’s mission. Structured improperly, performance measures become one of the most destructive forces a company unknowingly unleashes upon itself. 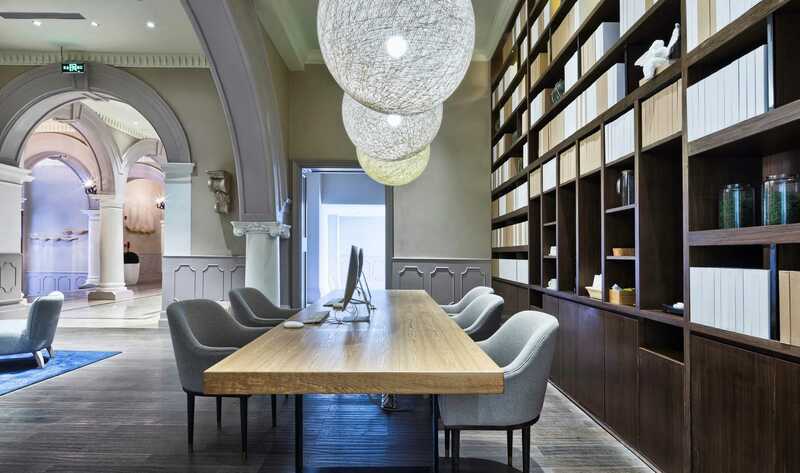 Performance measure selection is a critical process because its outcome ultimately defines what executives, managers, and employees will work toward. To ensure members at all levels the organization work toward the same objectives, performance measures should vertically cascade from one hierarchical tier to the next. Similarly, horizontally shared performance measures facilitate cross organization collaboration a comparison focused on enhancing overall organization performance. 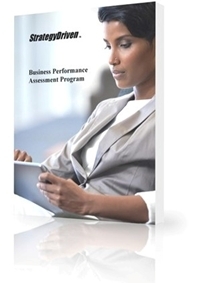 In this whitepaper, you'll learn how to select performance measures appropriate for each level of the organization that simultaneously aligns the workforce to the efficient achievement of the mission goals. Hi there! This whitepaper is available for free. Simply register as a StrategyDriven Personal Business Advisor Self-Guided client by clicking here. If you're already a StrategyDriven Personal Business Advisor client or a related category subscriber, please log in to access this whitepaper.